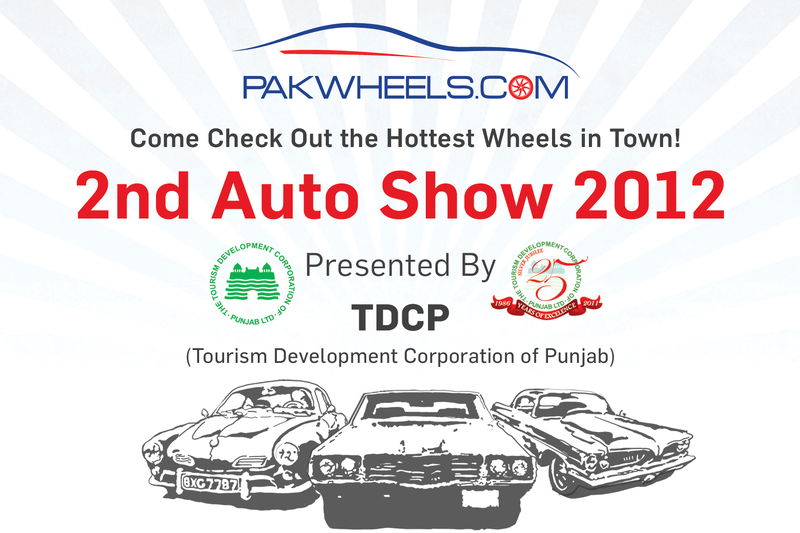 The oldest automaker from China, Faw Motors has launched a joint venture with Pakistani assembler and importer of heavy commercial vehicles ,’Al-Haj Motors’, which has been gaining a steady foothold in the country in their prime segment where they are active since 2006. The first two vehicles to come out of this joint venture are 1000cc mini-van and a small pick-up to compete with Suzuki Bolan and Ravi respectively. While the Suzuki still has the competitive edge in pricing categories, as Faw’s mini-van, called the X-PV is priced at 699,000 – which you call almost 700,000 and X-PV’s competitor, Bolan VXR is priced at 653,000. 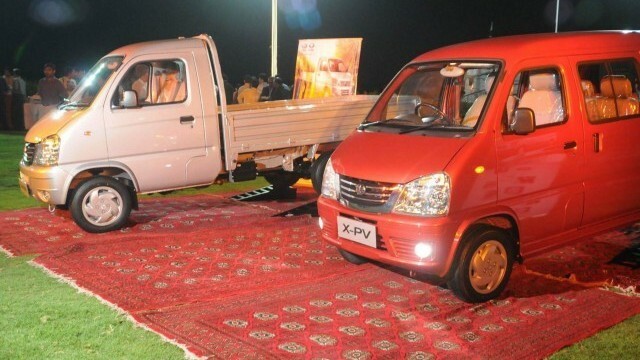 Moving further, Faw Carrier is priced at 609,000 whereas Suzuki Ravi VX is for 537,000 however, Al-Haj Faw motors are currently importing these cars since their assembling plant in Karachi will begin assembling these cars locally by June this year. Price will drop when assembling begins locally but making people choose the Chinese vehicles (known as disposable cars) over the decades old Bolan and Ravi is a thing which we’ll like to watch while having pop-corns. Even more so, CEO of Al-Haj FAW Motors, Hilal Khan Afridi said on the launch ceremony something that could bless us with either breaking of the monopoly or rather, the entrance of another in the cartel but I digress, Mr. Hilal said that the cars have been priced competitively, and profit margins kept low, in order to tap local markets and the Chinese technology will be brought into Pakistan within the next one and a half years or so and by the next three years, 100% manufacturing will be done locally. Thank you for the article, but when you are comparing prices of XPV with Bolan and Carrier with Ravi you completely forget that both Ravi & Bolan are 800 CC with old engine technology, while XPV & Carrier have 1000 CC engine with Electronic Fuel Injection system (EFI) and “Euro IV” emission standard. Technology of FAW vehicles is far superior to these two (so called Japanese vehicles)….. “MADE AS JAPAN”. Mera to koi Khas experience nahe ish field me, isliye koye hamdardana maswara agar dey de, k ye wegan siraf in home use k liye teak hy k nahe? aur suzuki wayen k muqably me ye paydar hy k nahe, plz plz tell me……………..
please note that the price really do matters. In these days where fuel prices are again increasing, the 800 cc vehicles or less then these are getting more economical then 100 cc cars specially in chinese assembling. i would really want to give an example of Korakoram Motors, they are alos importing the vehicles from China & same matter with them the prices are sooo high for disposable vehicles like chinese. Please dont mind but the resale of Suzuki Bolan & Pickup is much higher then chinese brand. i want to know that whats the length , width and height of xpv? Nice to see that there is some competitor came with suzuki craps. This vehicle is not comparable in any aspect with the crap bolan. its much comfortable bigger than that carry dabba. moreover its 1000 cc efi and seats are also much good than bolan. People are saying that bolan is of Rs. 635000 VXR. Bhai log are wrong, my cousin purchased 2011 model petrol non ac second hand for Rs. 640,000. you know what own money, dabba short hai, this and that bolan petrol goes more than 7 lakh when purchasing new because of no competitor in the market. they charge us black money etc. china rocks and i would prefer this AC VAN rahter than TANDOOR BOLAN. please tell us x pv and it can be leased. I am Arfan from gujranwala pakistan.I am intrusted in this van becouse it is long in length even pakistani pickup.I need this van but I wants some diffrence that I main need duble caben as this carrier louding van.I wants to use in tow mitioned as family as carry bolon and use in some louding.If you have as this type as double caben and back is open then you inform me. i am fazall from lahore. i want so queries regarding this vhicles. 1 please confirm me about what i prefer it to suzuki for purchasing this x-pv? 2 this availabe in lease. XPV touch I like it very much . Menne DAE kia he Auto & Dissel technology men. Kuch din pahlay mene koe 1.5 hours ka short safar kia tha Faw ke ek truck pe or us safar k doran mene jo us truck ke bare men malomat hasil ke us k driver se to pata chala k ye technology k lihaz se volvo or iveco k barabar ke gadi he. Or mujhe buhat pasand aae. Is wajha se men in ven ko bhe vote karta hon. Faw is the best. I like these vans in Pakistan. I have recently purchased Suzuki Ravi and much worried about its material quality, pick and also about body problems. Suzuki Company is continiuesly increasing their prices but it does not consider about vehicle quality. So the my opinion is: We need change we should buy FAW’s vehicles bcz its a substitute of Suzuki Vehicles. I am interested in X-PV VAN but at present I cnnot pay full payment but can complete in one year upto 30-06-2013 with half payment in advance. Kindly reply in this regard please. Also confirm about availability of spare parts please. Al-Haj should import FAW sedan cars too, give a competition to Corolla please. FAW makes mini cars too, Mehran is going very high in price, without modern features and poor AC if installed. this Suzuki, Toyota, Honda monopoly should end. These 3 killed the Mitsubishi, Hyundai, Kia and Chevrolet by bribing the high govt officials and giving us cars that in international market no one buys. great faw motors! faw motors will bee give the tuff time to suzuki,honda,nissan,toyota etc…..
Dear I want to know that , can I have “FAW MINI BUS” over Installments? Inform me about this regard…………….